I wish you could smell these! They smell divine. We had a sweet couple from our church go up to the mountains and buy 120 bushels of apples. Bless their hearts. We got 2 bushels and they are sitting in my garage. When I go out there it is amazing. The smell of the apples just invade every inch of my once not so nice smelling garage. 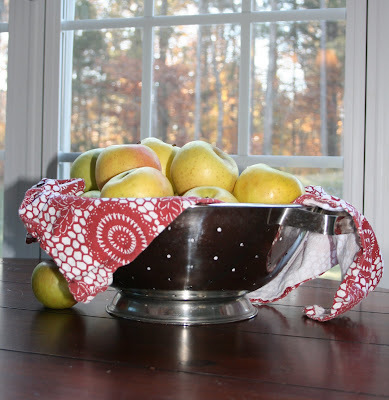 I have buckets and buckets of apples. 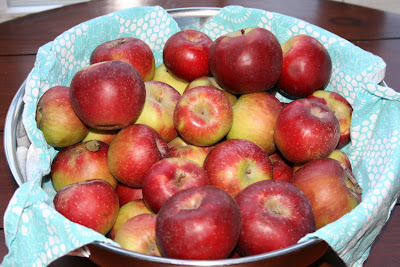 Though they are the nicest apples I have ever, ever tasted. There is no way my family can get through all of them. 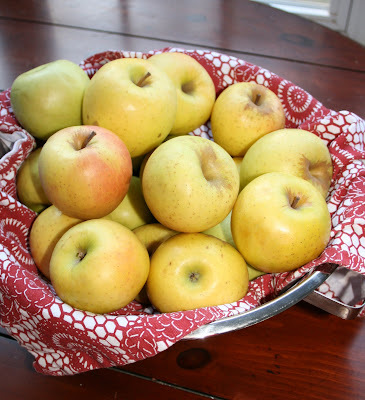 I am going to make applesauce, apple pie filling, and can them. That is where all the work is though. I wish I could have gone up to pick the apples with them. What fun that would have been. 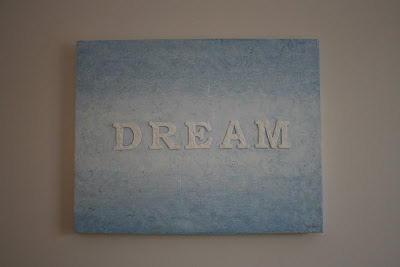 It reminded me of one of the new paintings I have in my shop. 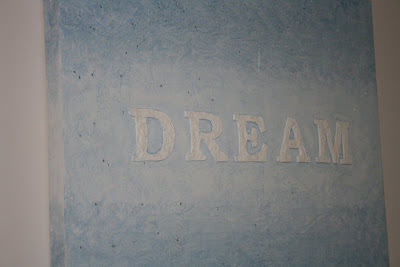 The first one is called "Dream". It's the one pictured above (obviously :) It has Swarovski crystals embedded into it. They look like little stars when the light catches them just right. The other is called the "Tree of Life". All the leaves are colorful and different. Just like in life, we have a variety of experiences that color our life and perceptions. The roots are exposed. It shows that is is a strongly rooted tree. That no matter how hard the wind will blow, it will stand strong. 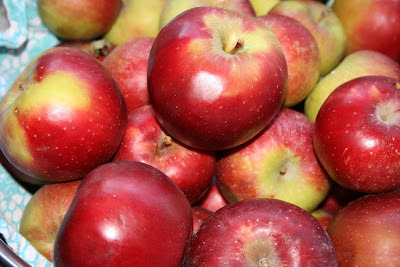 I wish I could share these delicious, juicy apples with all of you. I guess pictures will have to do. Remember that from now until Thanksgiving I am offering 20% of everything in my shop. If you have any Christmas shopping to do for a special someone, get on over there! I love, love, love, that Tree of Life picture. Yeah, I'm in love with that Tree of Life painting too! You're so awesome!! I think my daughter would die for that Dream one. She's in love with blue and that is such a great message! Cool pictures of the apples. I love how you took the picture so that we could see outside the window to the beautiful trees. Thank you all sooooo much! It is so touching to hear such kind words about my "creations". 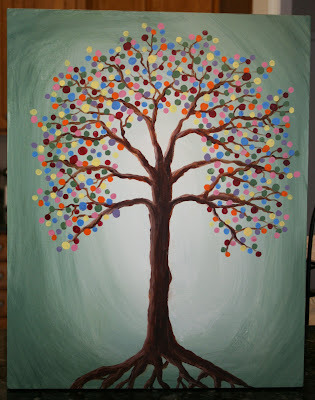 Oh and you know the Sweetheart Tree you loved Aly...it sold. :( I LOVED that one..lol. Oh, I'm so jealous of all those apples. It's not fair that one person has so many and her cousin has so few. (7, to be exact). Funny dream and . . . I LOVE your painting. It's stunning. You go, girl! verifier says unison! WoW. Our verifiers are so in tune this morning. 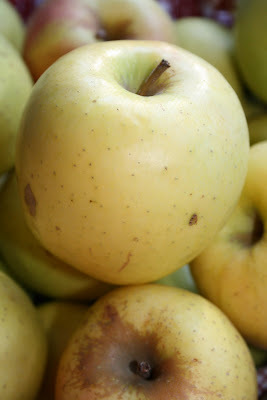 The appples do look so wonderful to eat and I'm sure the sell is just divine. 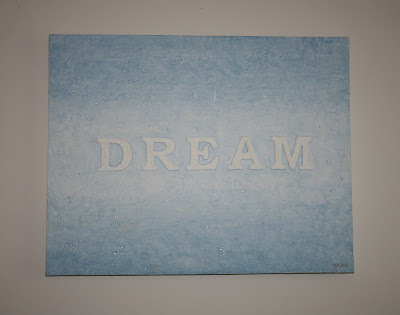 I love the DREAM picture and I like the way you put the crystals on them. 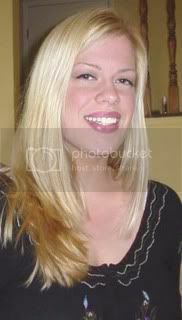 You do good work Em. I came over from Alyson's because I covet her poppy painting. It is gorgeous. She is so lucky. Thank you so much ladies. It sure means a lot!! Ging- are you sending that fabric girl? I can't wait to do your paintings. Congrats on the sale! It must be hard to let those pieces go, but must be awesome to have people love your work. 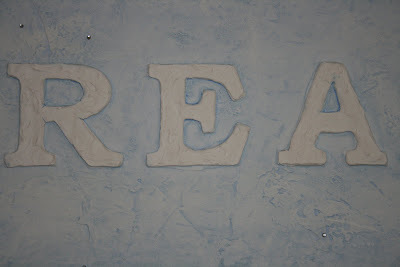 I finally figured out how to make that picture on the sidebar link to your blog. I'm such a dork for taking so long to figure it out! You deserve all the kind words everyone is saying about it! 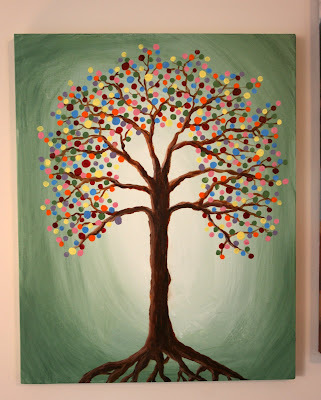 Is that tree of life one of YOUR paintings? It's GORGEOUS!!! 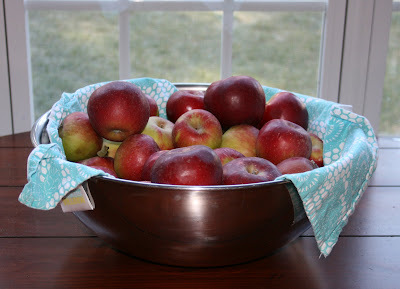 And I love them apples...but I don't envy all that work for your food storage! uuggghh!!! I wish I had a scratch and sniff. Really, you shouldn't tease the fruit challenged like that. Next time, you must send out scratch and sniff cards to all your readers before you post. I think Yankee Candle has a great car freshener that smells just like apples. Those would do in a pinch. Just a suggestion.